 Supports major public cloud platforms, including Amazon Web Services (AWS) and Microsoft Azure. Find what you're looking for with the smart log search engine and the advanced search options provided. Get notifications via email when unusual activities, web attacks, anomalous trends, and other security threats occur. A number of predefined reports provide detailed information on events that occur in Amazon EC2, Web Application Firewalls (WAF), Relational Database Service (RDS), Lambda, Security Token Service (STS), Elastic Block Store (EBS), Virtual Private Cloud (VPC), Elastic Load Balancer (ELB), and Simple Storage Service (S3). Reports provide insights on user activity and any changes made to network security groups, virtual networks, DNS zones, virtual machines, databases, and storage accounts.